She put the chocolate in the coconut, she ate 'em all up. That's how that song goes right? Chocolate & coconut > lime & coconut. For sure. When I was at the Garden of Life Blogger Summit back in May, I met Sophie Jaffe, a Cali-based yogi and creator of Philosophie superfood products. She was kind to send me some of her products to try out and I have to say her Cacao Magic Superfood Blend is delicious!! Especially for baking and making energy bites. I try to make a batch of energy bites or protein balls every week for when I need a quick little pick me up and for something sweet after lunch or dinner (let's be real, this is the main reason). At the Garden of Life Blogger's Summit I also learned the key to making these energy bites from Moreya's FitBites demo...always use boiling water!! It breaks the oats down so you end up with a truffle-type consistency. It makes all the difference! 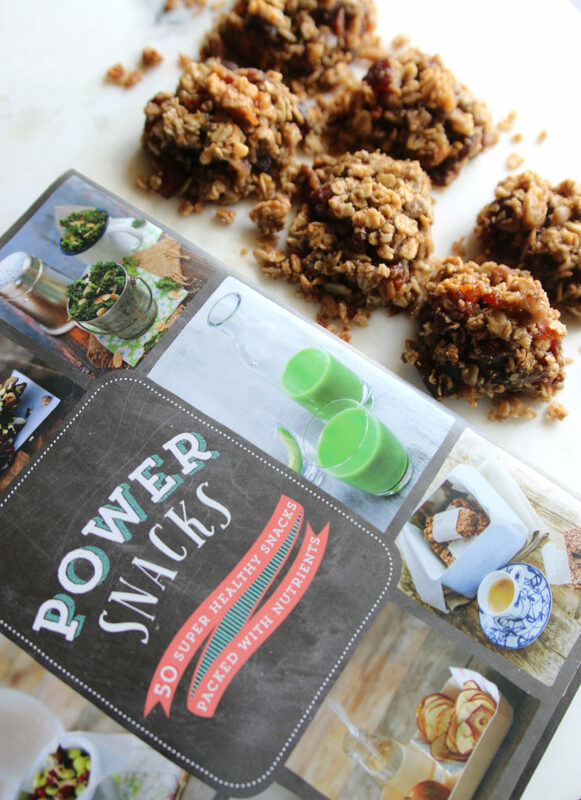 These lil' things are truffley, chocolatey, nutty and filled with superfoods. In addition to the superfood blend, I used chia seeds for an extra superfood kick and of course chocolate chips, the superfood of all superfoods. You could totally just sub in chocolate protein powder or regular protein and some extra cocoa powder for the superfood blend. You can't ask a big Jewish family to keep any secrets. Since March I was planning to go home to surprise my grandpa for his 75th birthday, with high hopes of pulling through with the surprise, but what was I thinking?! Of course my family can't do surprises. I flew home to Florida last weekend and as I was getting of the plane, my sister calls me from Israel, literally across the world to talk to me and the first thing she tells me is that my grandpa knows and the surprise is no more. Awesome. And my sister of all people who wasn't even in the country tells me! I think my family was going to try to play it off to make me feel better. Although it was ruined, it was still a blast. It's such a treat to go home to sunny florida and soak up family time, beach time and pool time. Happy birthday Poppies, I know you're reading this! Yes, I still call my grandpa Poppies. In fact, the whole family does. It was back to the grind this week! Can I just say how much I love my job again. I actually can't quite call it a job when I get to train freaking awesome people all day and teach group fitness. What is life?! I'm so grateful. I had a client last week touch her toes for the first time ever in her life and she was so happy that she cried. And then I almost cried. Definitely one of my top trainer moments so far and I haven't been doing this for that long. This is why I get so excited to go to work everyday. It's the best. [yumprint-recipe id='26']YUM! This bread is my favorite. It's easy to make and the swirl makes it feel oh, so fancy. Have a great Wednesday beautiful people! Can your family keep a surprise a secret?